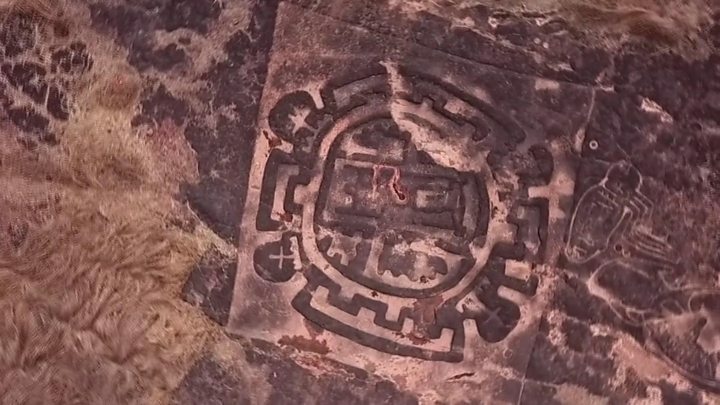 The discovery of rock carvings believed to be tens of thousands of years old in India’s western state of Maharashtra has greatly excited archaeologists who believe they hold clues to a previously unknown civilisation, BBC Marathi’s Mayuresh Konnur reports. The rock carvings – known as petroglyphs – have been discovered in their thousands atop hillocks in the Konkan region of western Maharashtra. Most of them were hidden beneath layers of soil and mud. 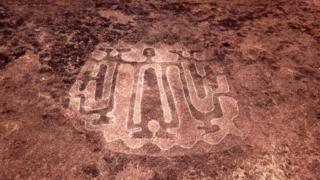 But a few were in the open – these were considered holy and worshipped by locals in some areas. 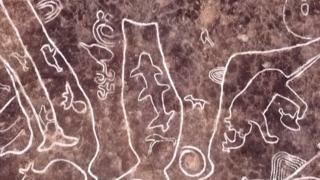 The sheer variety of the rock carvings have stunned experts – animals, birds, human figures and geometrical designs are all depicted. 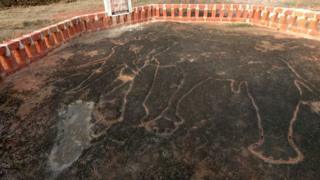 Dr Shrikant Pradhan, a researcher and art historian at Pune’s Deccan College who has studied the petroglyphs closely, said that the art was clearly inspired by things observed by people at the time. 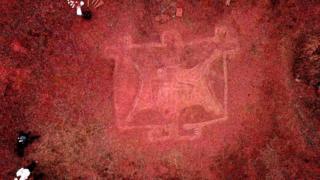 “Most of the petroglyphs show familiar animals. There are images of sharks and whales as well as amphibians like turtles,” Mr Garge adds. 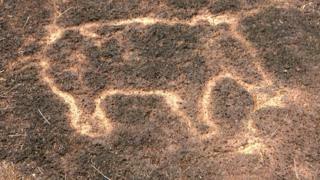 But this begs the question of why some of the petroglyphs depict animals like rhinoceroses and hippos which aren’t found in India. Did the people who created them migrate to India from Africa? 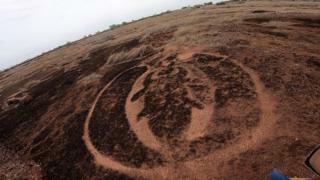 Or were these animals once found in India?